The cross choke in BJJ (sometimes also called the "X-choke" for simplicity's sake) is likely one of the first submissions the average jiu jitsu practitioner learns, and as a person defends the position, there tends to be another trap they can fall directly into right behind the first attack. As a result, solid defense and a thorough understanding of the mechanics of the position are both paramount. 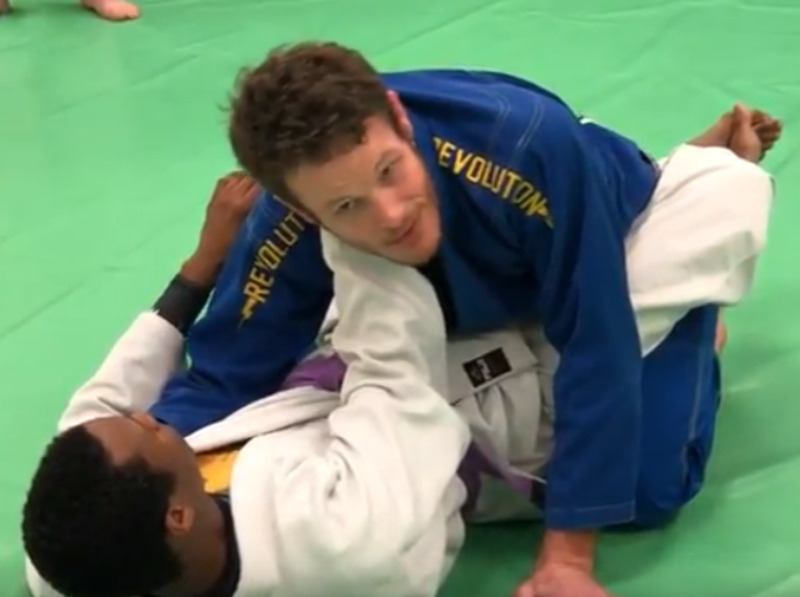 Here are different ways to defend the X-choke from a couple of different scenarios, along with some details to avoid being caught in the follow-up attacks. Starting from inside your partner's closed guard, begin with them having a deep hand inside your collar. While it might be a nice idea to simply strip this grip, the reality is that once your partner has a solid feed, there's going to be little chance of a simple straightforward grip-strip. Instead, remember that they need two hands in order to finish the choke, so focus on that second hand instead. 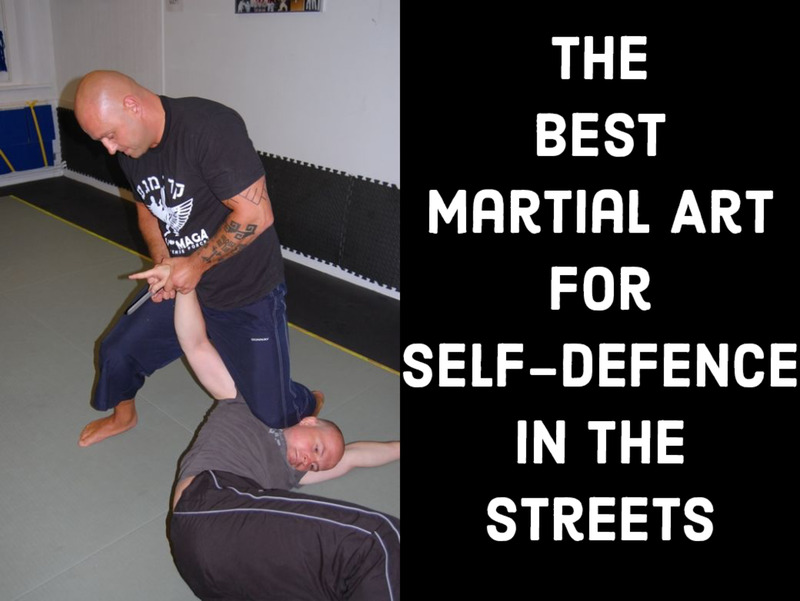 The main idea here is to have inside control, and if they weren't wearing a gi, you would probably want to place your hand on top of their biceps, with a strong focus on keeping your elbow inside (nearer to your head) their elbow. However, since your partner is wearing a gi, use a lapel grip (around their shoulder) as an anchor. You can not only follow them around in this manner, but you can also save a great deal of energy in doing so. When you have the situation under control, replicate the same formula on the other side, remembering that it might be much more difficult to force your hand under their elbow and forearm, so you will likely need to be patient. Once you have inside control on both sides, you can loop your head free to the other side, effectively nullifying their grip on your collar. A more advanced option to deal with the early attempt at an X-choke can be the Tozi/Wilson guard pass, outlined in some basic detail here. 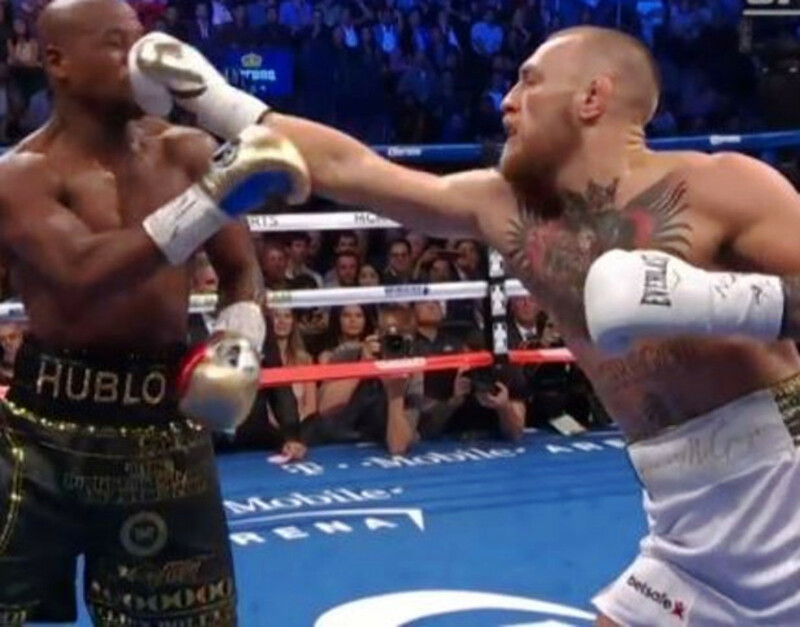 More importantly, this technique illustrates a very simple tactic: keeping the direction of your head consistently looking away from the choke. Once your partner has inserted their hand into your collar, turn your head away from their forearm, and drop your base down, hugging their waist on the opposite side. From here, it's a matter of getting their legs uncrossed and following the process for doing the Sao Paulo pass (AKA Tozi pass, AKA Wilson pass) with the underhook. Another positional opportunity arises when your partner tries to choke you from the mount. Although the first hand in the collar means the choke is half done, there's no way they can get you without that second hand (at least with an X-choke! ), so be sure they can't use that hand for the choke. Start by controlling their arm by gripping at the forearm, and at the back of their jacket, keeping their shoulder turned toward you. Next, bridge straight up, so your partner will have little choice but to post with their second hand. Finally, roll them over with a classic upa escape, and finish on top by stripping the grip (if this fails, repeat the earlier stuff from closed guard, remembering inside control above all else). Keep in mind that, although the cross choke has been in the game since the earliest days of sport jiu jitsu (and even sport judo), there are plenty of amazing variations and technical details that have evolved in the "arms race" to stay a step ahead of your partner's escapes. Practicing these fundamental defenses and escapes will certainly help mitigate the need to tap, but you'll need to be nimble enough to evolve as your partner's attacks improve. 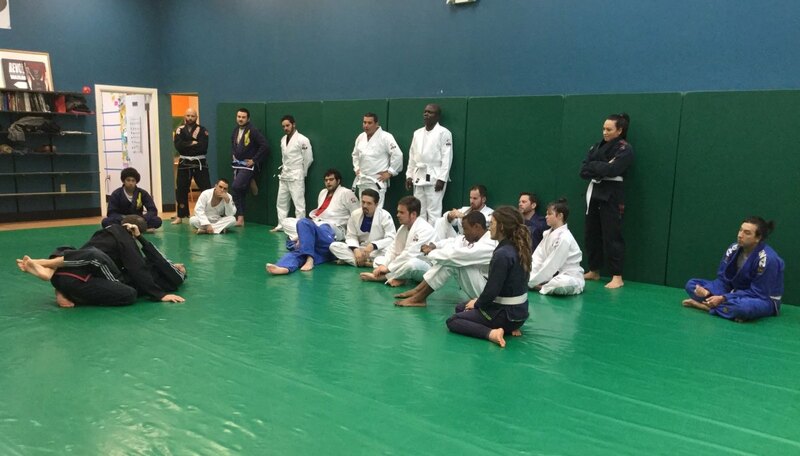 This will remain one of the best things about Brazilian Jiu Jitsu.